The Bermuda International Film Festival [BIFF] is holding an Open House at the BIFF office on Front Street on December 15th. “BIFF invites all supporters, volunteers, patrons and filmmakers to their Christmas House Party on December 15th from 4pm to 8pm. The event is part of the Open House Christmas Party in the Somers’ Building, 15 Front Street,” a spokesperson said. 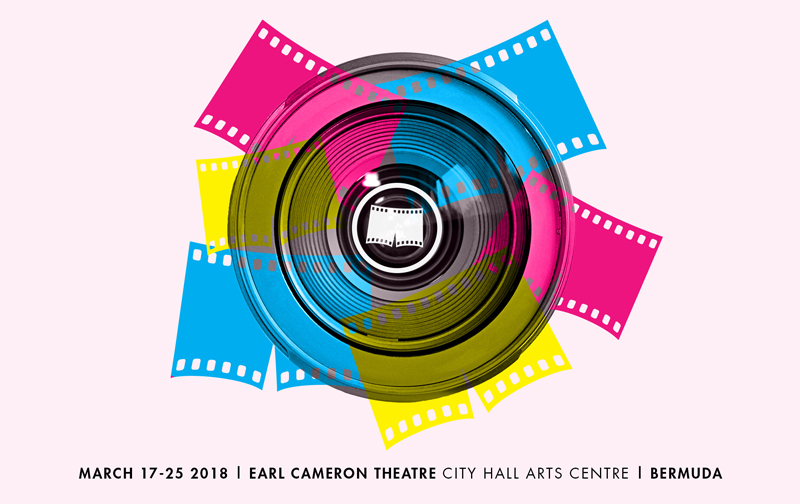 “All are welcomed to meet the BIFF 2018 team which consists of Sherma Clarke, Tashel Bean, Nicky Gurret, Ellen Brown, Dede Cooper, Patrice Horner and Stephanie Lee. During the Open House award winning short films will be shown on the hour. “The award winning films include Ernie [US, Hadley Hillel], Rated [US, John Fortson], My Nephew Emmett [US, Kevin Wilson Jr] and Watu Wote – All of Us [Germany, Katja Benrath]. “Ernie is about a lonely old man whose attempt to hang himself with a yarn noose goes awry, ripping a hole in the ceiling and leading him to form a friendship with the young boy who lives above. “Stylistically, all film sets will be constructed out of cardboard to emphasize Ernie’s disconnect from the world around him and homogeneity of his surroundings. Additionally, the film will be fully dialog free, with the exception of occasional narration. “Rated is a story where Maggie must find the courage to own up to her behavior when she wakes to find every adult has received a YELP-like star rating floating over their head. While most every adult has a shining 4 and 5 stars, Maggie’s got just 2.5. “My Nephew Emmett was the ‘People’s Choice’ at BIFF 2017. It is about Emmett Till, a 14-year-old African-American who was lynched in Mississippi. At 2:30am on August 28, 1955, in the most racially divided state in the country, 64-year-old Mose Wright tries to protect his 14-year-old nephew Emmett Till from two racist killers. “Watu Wote won BIFF 2017 Short Film award. The film is set in Kenya where for almost a decade Kenya has been targeted by terrorist attacks of the Al-Shabaab. An atmosphere of anxiety and mistrust between Muslims and Christians is growing, until in December 2015, Muslim bus passengers showed that solidarity can prevail.